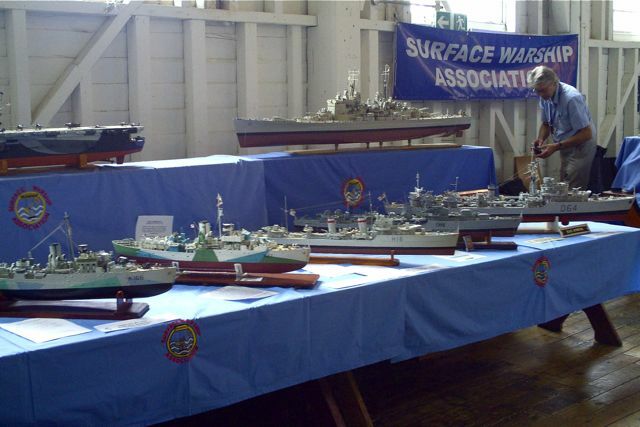 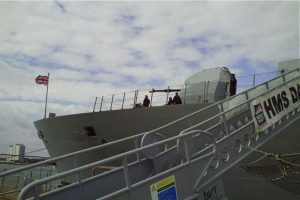 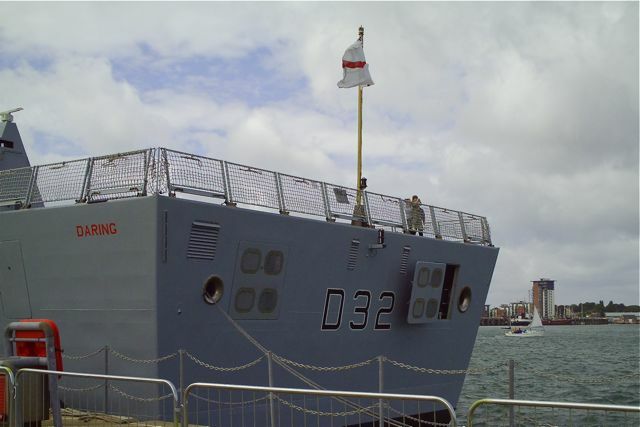 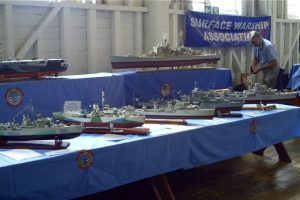 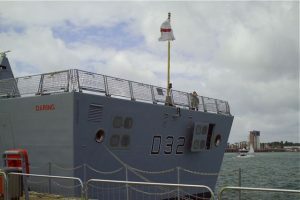 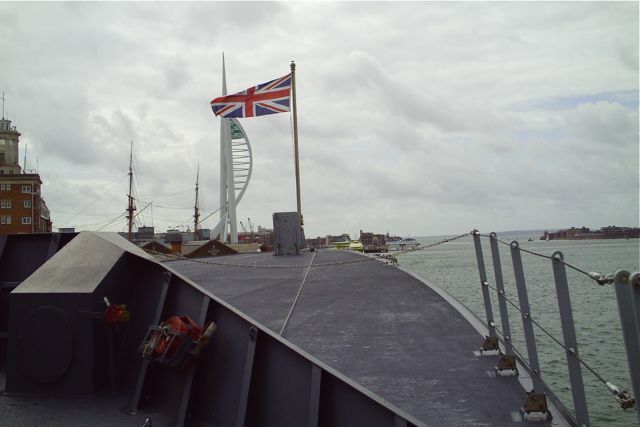 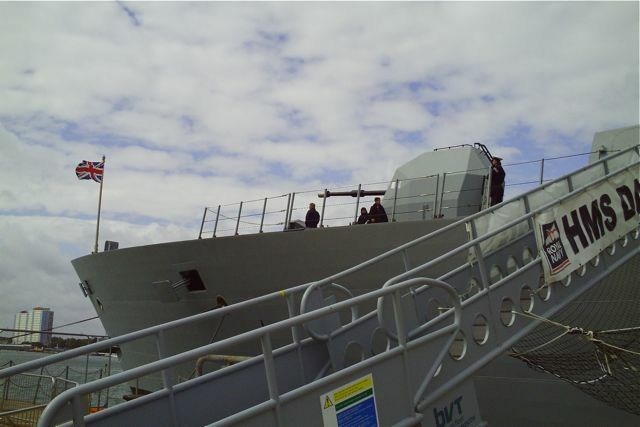 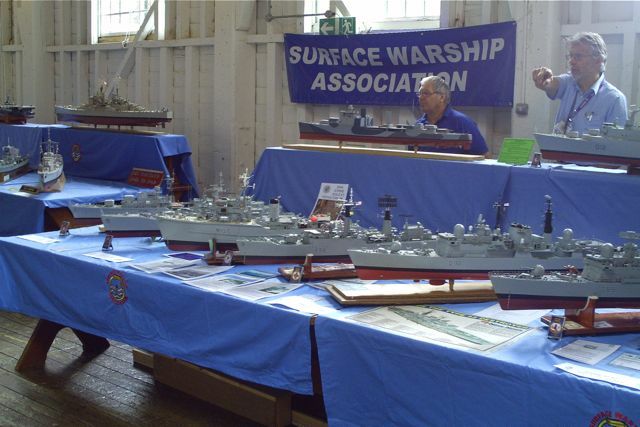 David McNair-Taylor participated in the Portsmouth “Meet the Navy Day” on the 11th July. 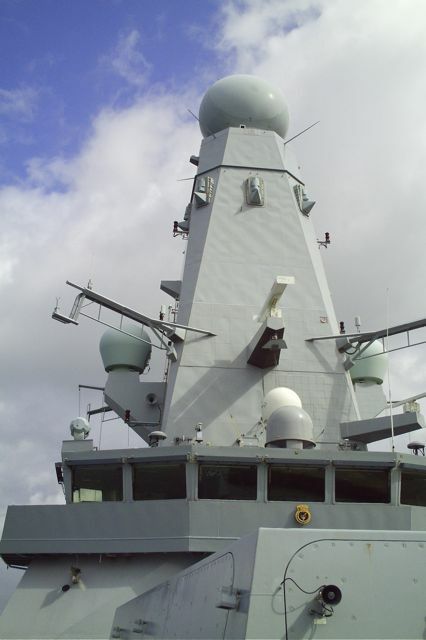 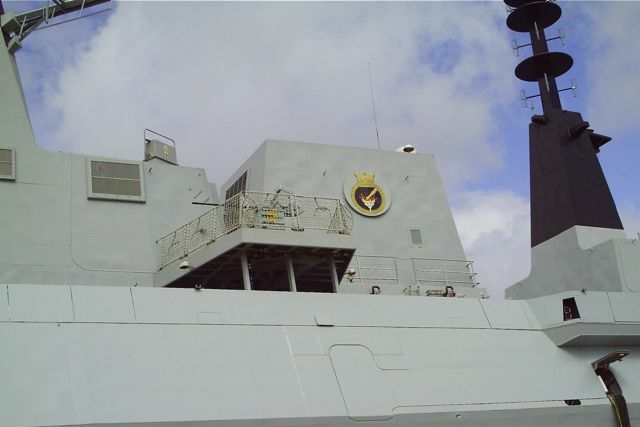 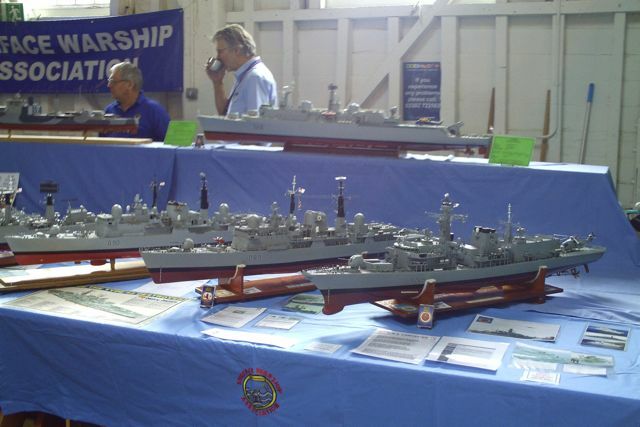 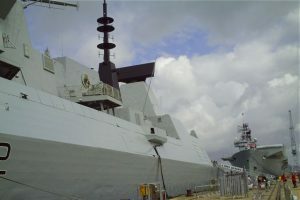 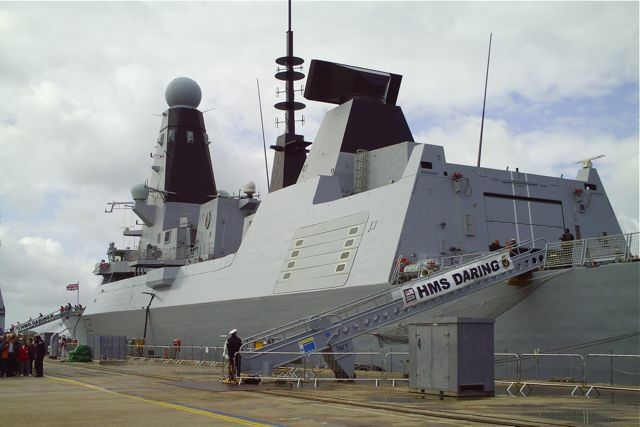 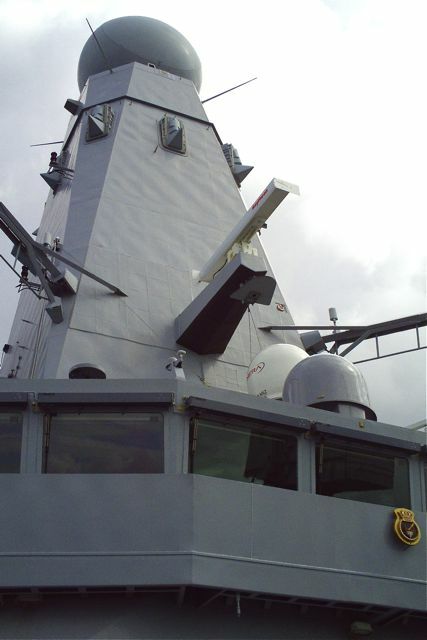 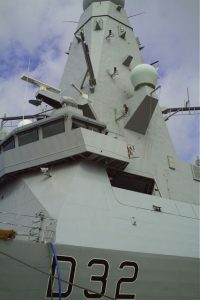 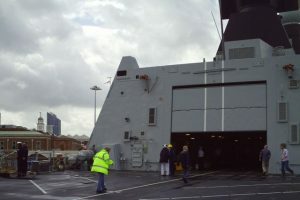 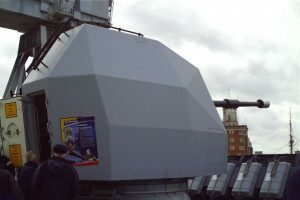 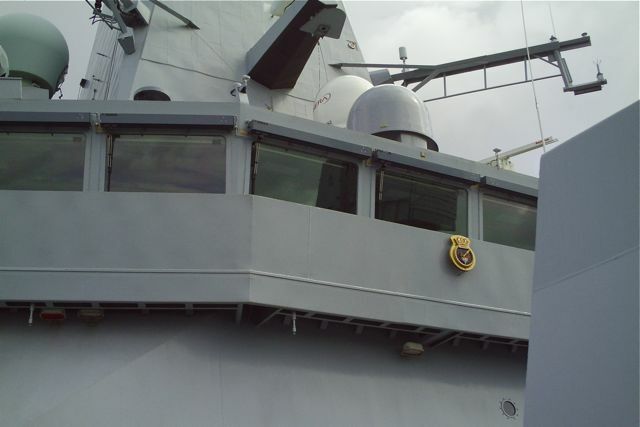 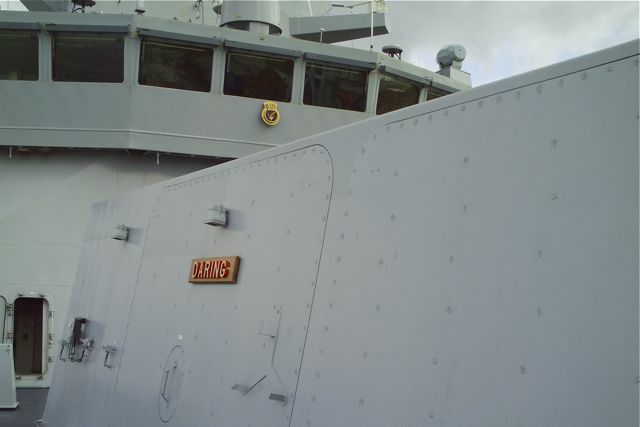 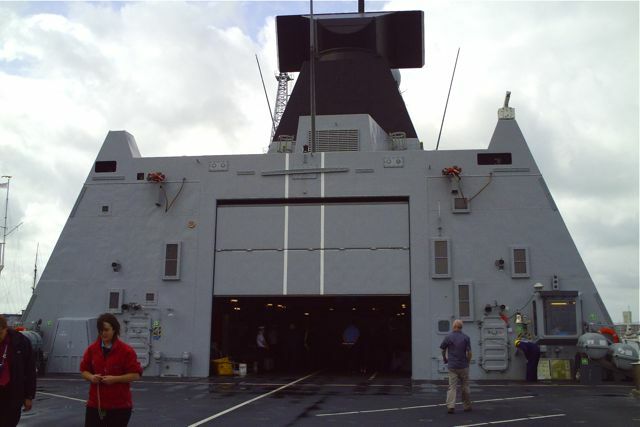 There’s some photos of his models, but mainly photos of the Navy’s brand new Type 45 Destroyer, HMS Daring. Lots of flat, radar deflecting, surfaces so looks like an easy ship to build and you could sell one cheap to the Navy! 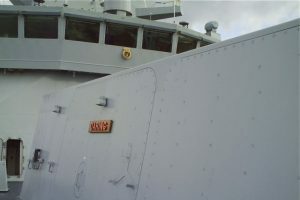 However, apparently all the expense is in the computers below decks.